Date Oct 2019, more detail will be released soon! Official Website just launched !! 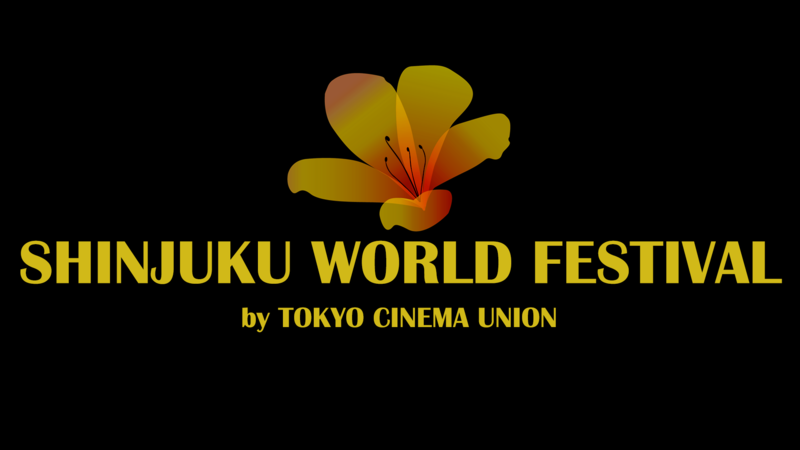 SHINJUKU WORLD FESTIVAL proudly accepts entries via FilmFreeway, the world’s #1 submission platform.